Description: New Acer laptop replacement microphone. This may be the part you need to replace your laptop's broken microphone. 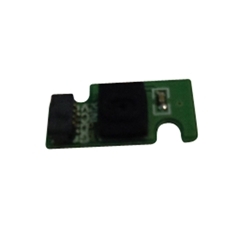 Compatible Part #'s: 23.MUNN7.001, KMXH094087T-ZRF.